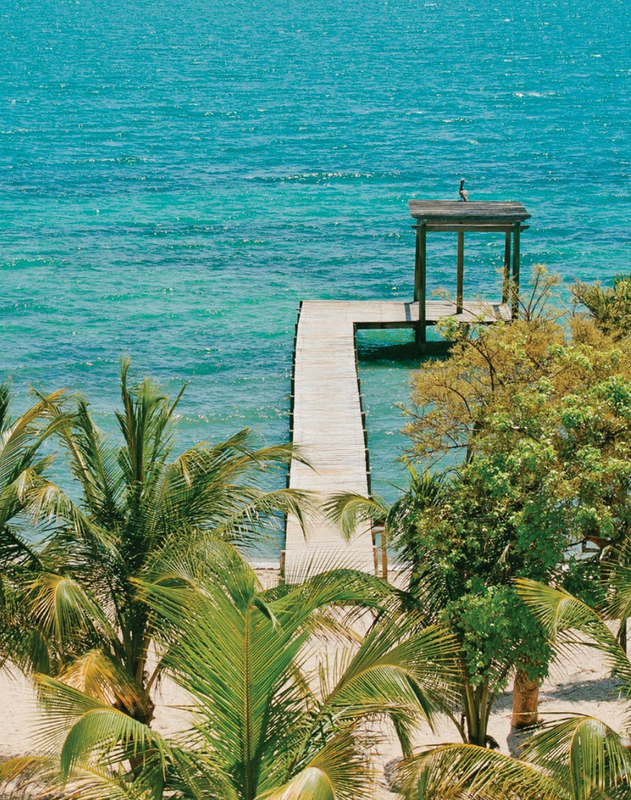 Belize is working hard to be the next hot destination for luxury travelers. Midway down Central America, Belize is home to some of the worlds best diving sites, with the worlds second largest barrier reef, 900 known Mayan sites and not one McDonalds, Burger King or Starbucks in the entire country. 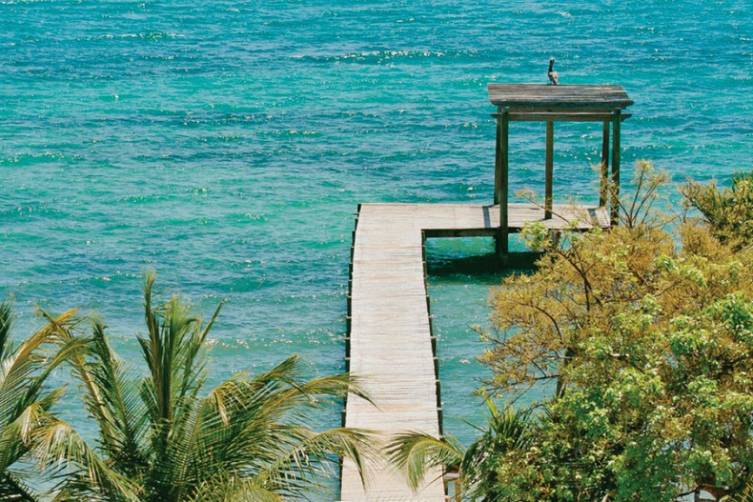 Right on the Caribbean Sea, it is no surprise why a celebrity like Leonardo DiCaprio has already jumped at the chance to buy an island in Belize to build his very own eco-resort and residences. 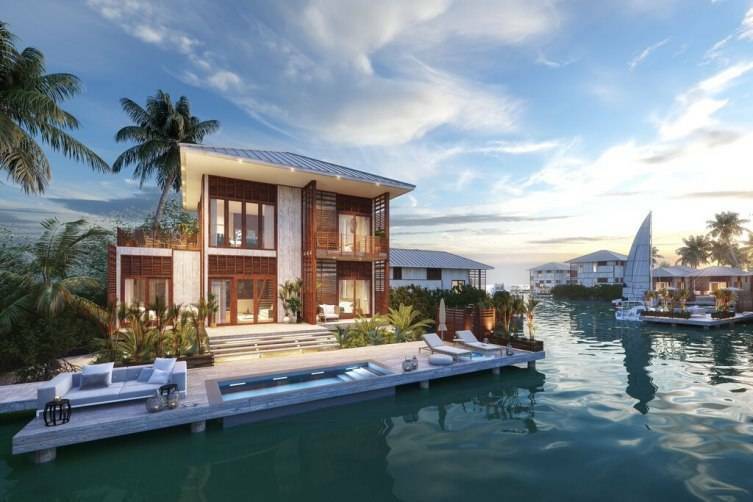 From the creators of Ka’ana Resort in San Ignacio, Belize; comes Itz’ana Resort and Residences. 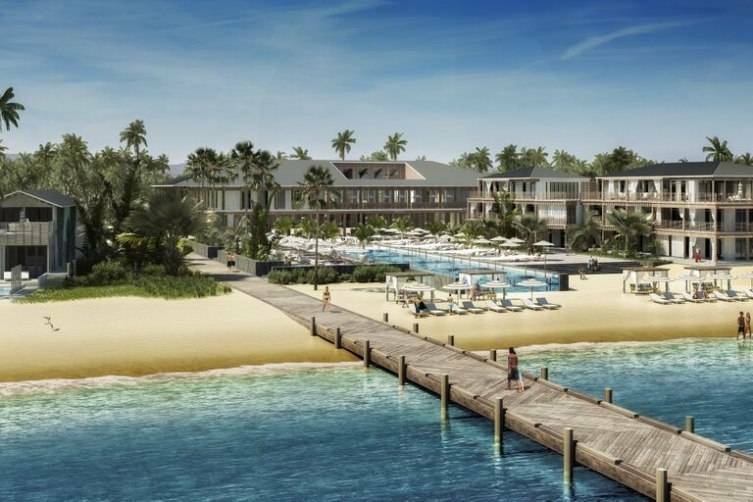 Located in Placencia, a quiet strip of land on the Caribbean coast, Belize Itz’ana is one of the many new luxury projects coming soon to the tiny country. 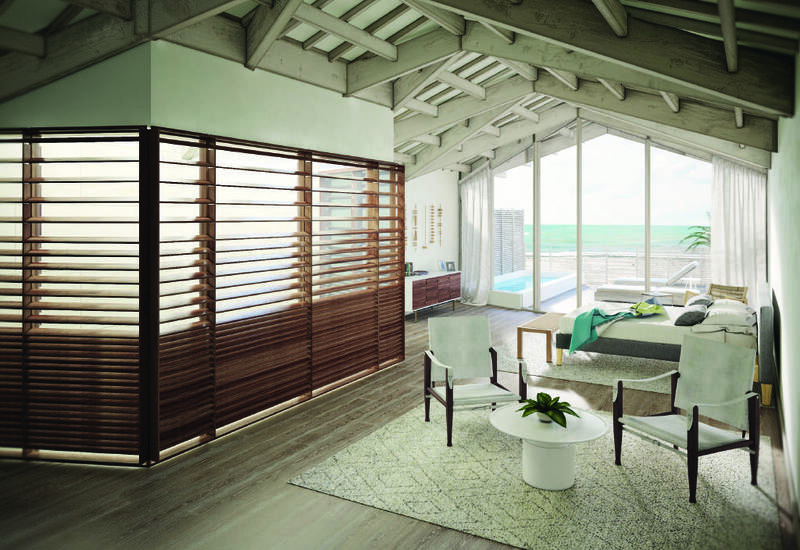 Named after the Mayan God of Day and Night, Itz’ana is being built in a quaint coastal village. There will be two sizes of villas to choose. Itz’ana offers beachfront villas or villas on the lagoon side of the resort and residences. 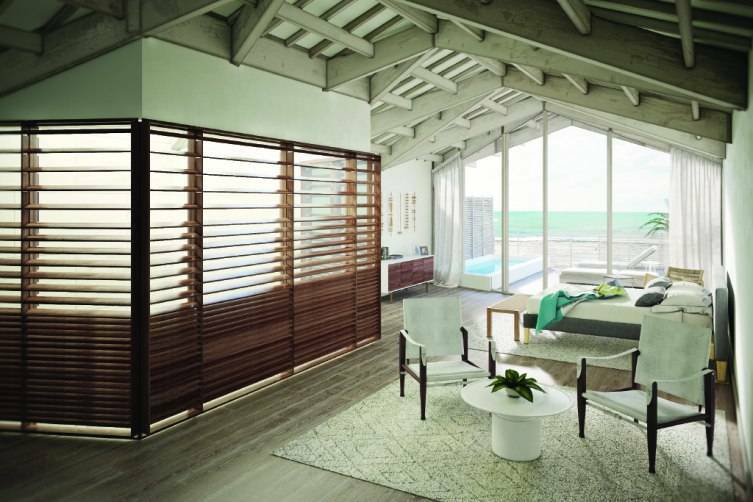 Itz’ana creates a cross between Mayan and modern, with close proximity to the islands, beaches, jungles, rivers and caves, guests could be one with nature while enjoying all the luxury amenities Itz’ana has to offer. On the beach side or Great House you will find Limilia Restaurant serving just-caught seafood and local favorites, a rooftop bar, a Rum Room available for private tastings of the Caribbean’s best rum and a rooftop yoga deck among other amenities such as a library and gift shop. Located beachfront is an over-water deck featuring a 150-foot pool swimming. Finally on the lagoon side, Harbour House, lies a Watersports Adventure Centre, conference and event facilities, a spa that uses locally sourced rainforest botanicals for Mayan inspired treatments complete with a saltwater pool. Residences will vary in size from 1,000 to 5,000 square-feet and prices range from $240,000 to over $1 million. Both have access to a private island as well as a full service marina. 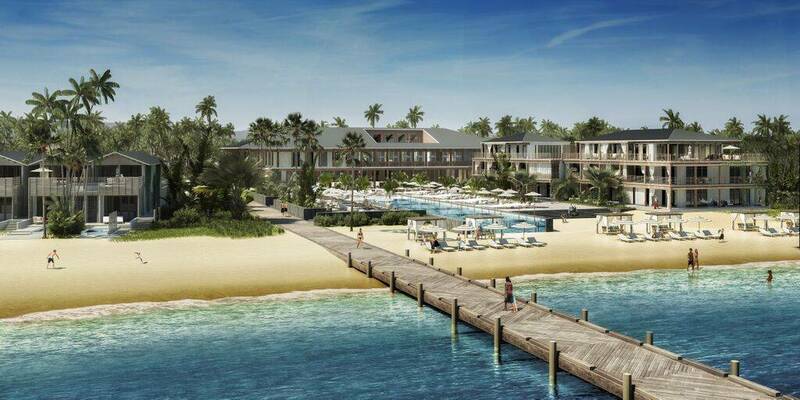 For those who still want to indulge in a lavish a trip to the Mayan paradise will unfortunately have to wait until late 2016, when the resort portion of Itz’ana will be available for guests.